Halloween is my favorite holiday and honestly I think Halloween portraits should be just as much of a thing as holiday portraits. If you spend all this time planning your costume, might as well capture it and capture it well. 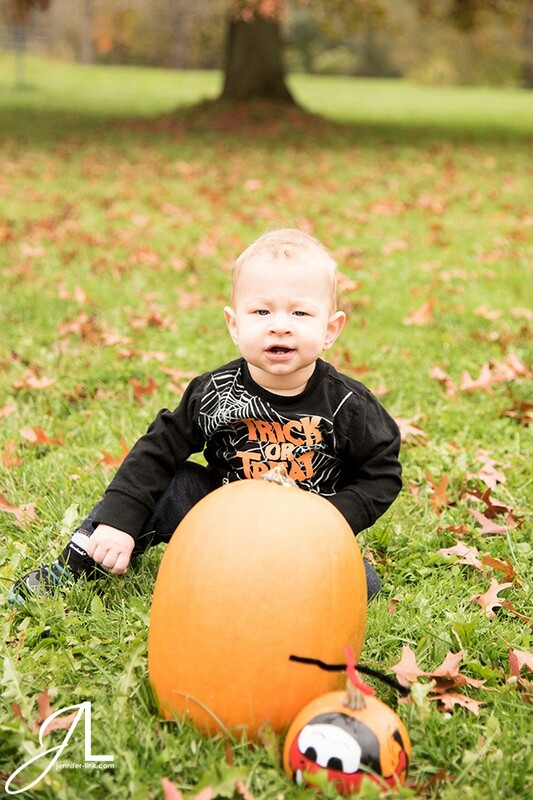 Who wants to worry about getting good pictures when they’re out having a spooky time? 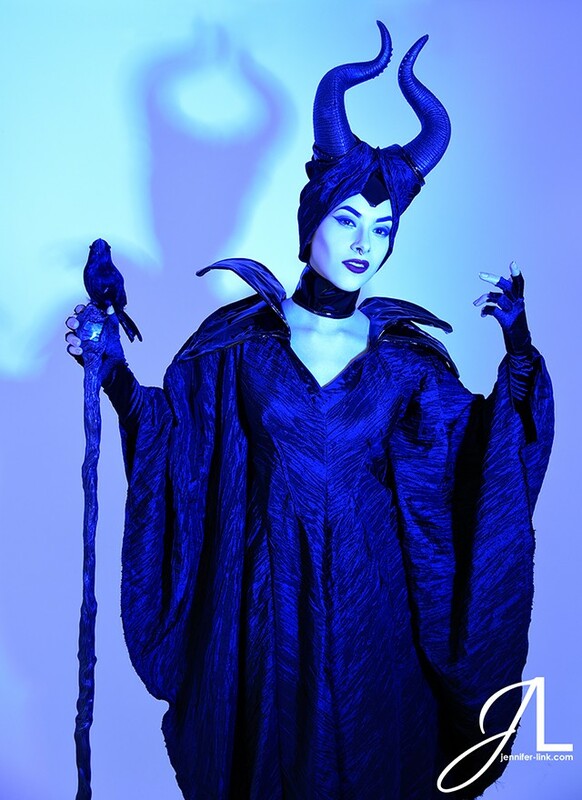 Samm spent a year working on this Maleficent costume which she wore to Buffalo’s Witches Ball. This photo is one of the detail shots we did to really show off the costume and the fabric’s beautiful texture.